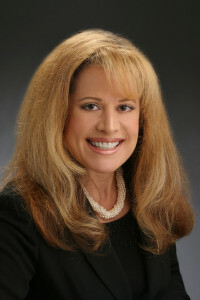 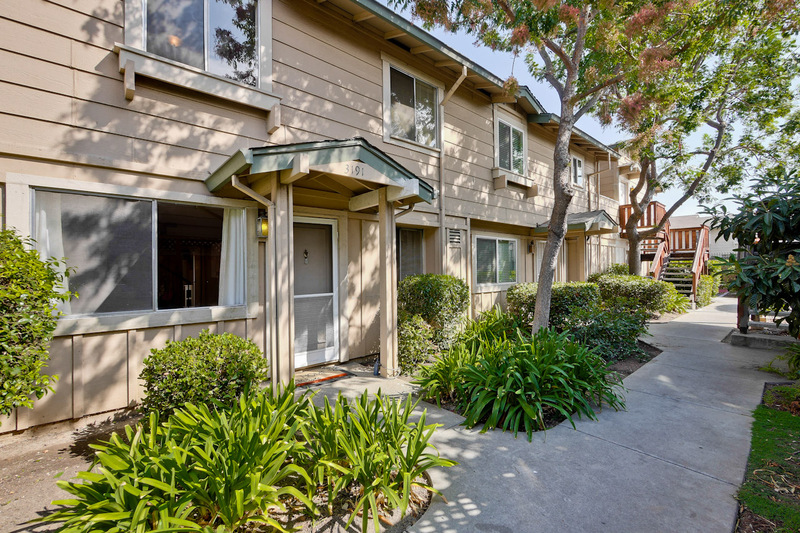 Dave Weinstein, of Eichler Network, recently published a fascinating article about “Rose Glen” San Jose Eichler owner, Karina Marshall, sleuthing to learn more about the history of her housing tract, designed by A. Quincy Jones in the early 50’s post WWII. 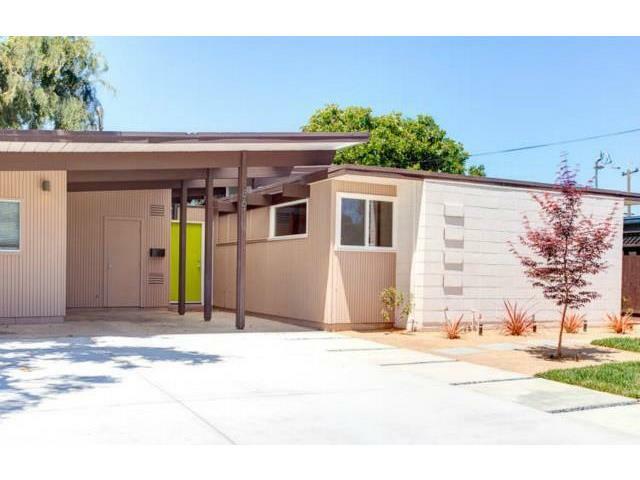 I have represented Buyers for Eichlers in this wonderful, original Eichler housing tract neighborhood in San Jose. 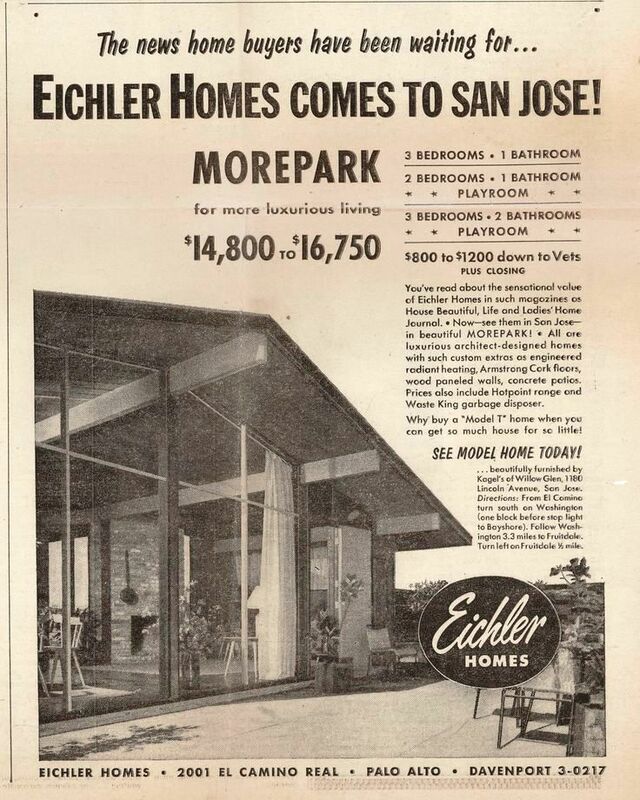 Karina located this advertisement for Eichler Homes priced between $14,800 – $16,750 featuring luxurious architect-designed homes with such custom extras as engineered radiant heating, Armstrong Cork floors, wood paneled walls, concrete patios and welcoming Vets. 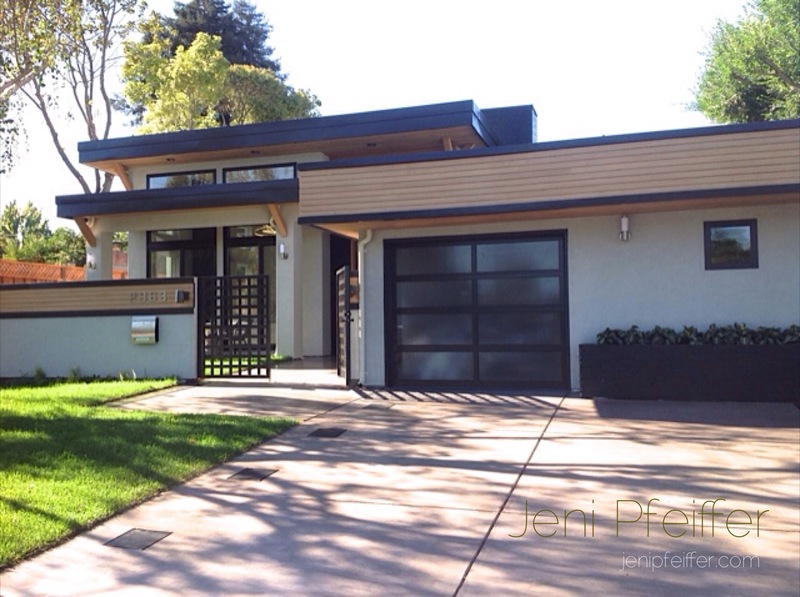 This entry was posted in Eichler, Jeni Pfeiffer, Rose Glen Eichler and tagged 831 Menker Avenue San Jose, 861 Richmond Avenue San Jose, Eichler Homes appreciation 2015, Eichler homes in San Jose, Homes for Sale San Jose CA, Mid-Century Modern San Jose, Original Cost of Eicher Home, Rose Glen Eichler Homes, Willow Glen Eichler Homes on October 19, 2015 by jenipfeiffer.